No. 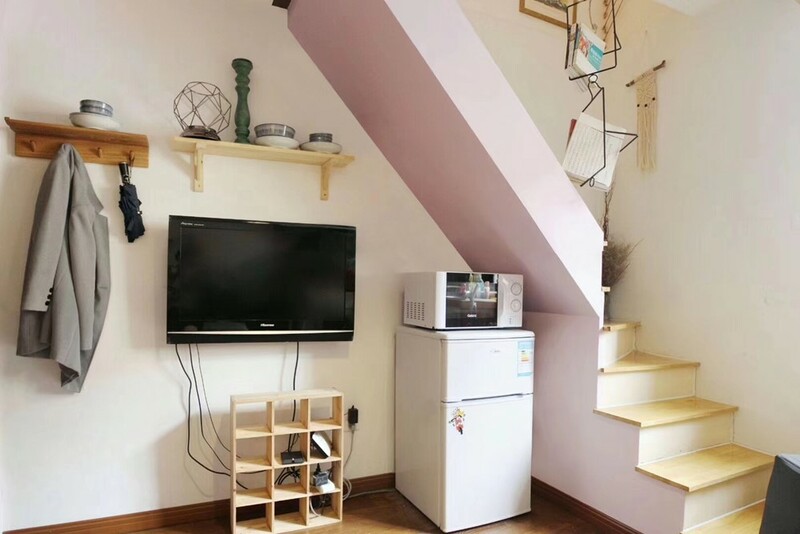 120 Yanqing rd, second floor, 1 br loft apt total 50sqm, furnished can be Airbnb, few mins walk to changshu rd station line 1/7. ¥6500/month. I'm interested in the property located in Xuhui District for 6500 RMB. Please contact me. Thank you.